Thelma Golden, director and chief curator of the Studio Museum in Harlem, has profoundly influenced the way we look at art. Since the early 1990s, her visionary exhibitions have instigated relevant dialogues surrounding race and culture in the U.S. With the conviction that art is a catalyst for political and social change, her work challenges the viewer to confront the world anew. 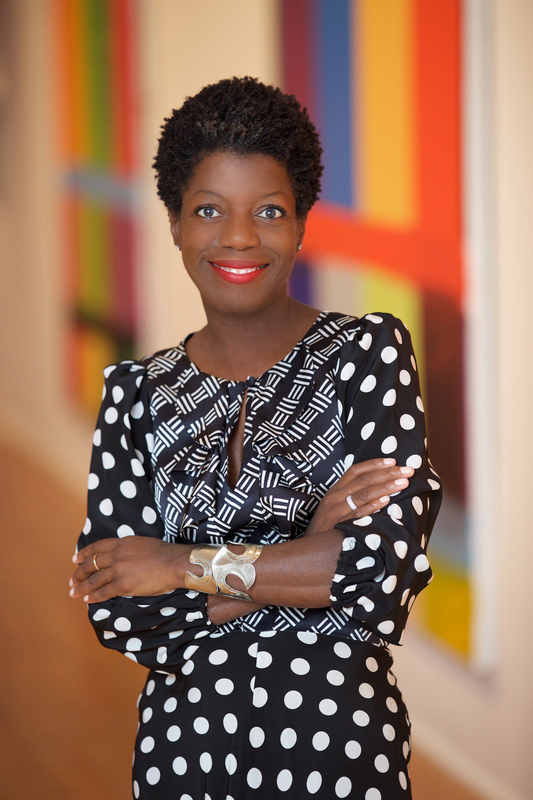 Golden was one of the curators of the thought-provoking 1993 Whitney Biennial, which prompted her to work on her landmark exhibition Black Male: Representations of Masculinity in Contemporary American Art, presented at the Whitney Museum of American Art in 1994. Her exhibitions at the Studio Museum, including Freestyle (2001), Frequency (2005) and Flow (2011), aim to define and reveal the experiences of a new generation of black artists from around the world.